There is a slow-but-steady renaissance happening here in Los Angeles, downtown, where a lot of the old buildings are being purchased and renovated. Apple is doing a pretty cool thing with the old Tower Theater. Would you see a movie starring Margot Robbie, Charlize Theron and Nicole Kidman? I WOULD. My friend Meghan took me to Crossroads, a vegetarian restaurant, and I am IN LOVE. 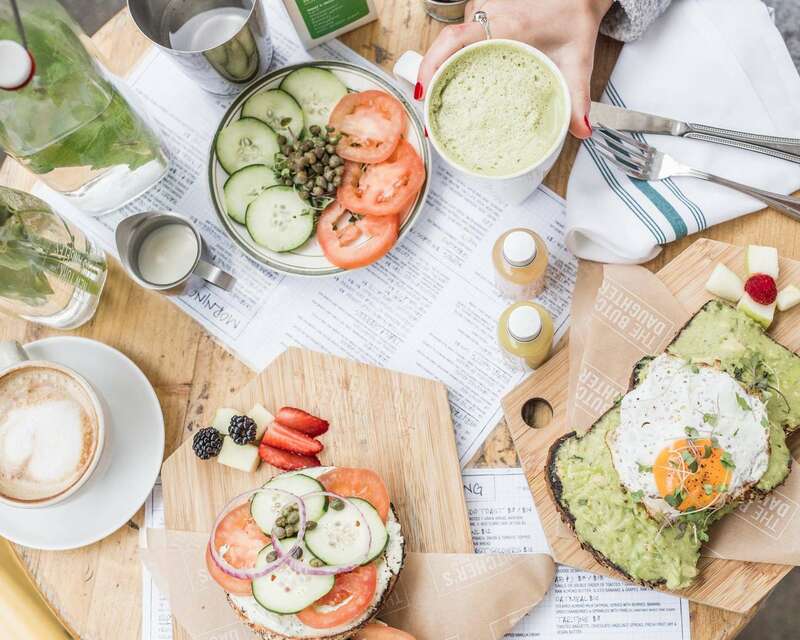 So I liked this article listing some other fantastic veggie spots around town. Here are 22 things you probably didn’t know about Walt Disney World. And here are some pretty unique hotels. I’d like to visit all of them. Pinch of Yum’s recipe for fried chicken sandwiches has me feeling ALL THE FEELINGS. OMIGOD. These looks SO GOOD. Not to mention A Beautiful Mess posted this recipe for chocolate covered cherry cookies. I am not a chocolate person but I do have a weakness for it with cherry anything. These savvy ladies are launching a female-focused podcasting network. I am here for it. Facebook is making navigating their app a little more personal. It’s a smart idea. Personally, I never use the marketplace — I don’t need that on my nav bar. But I’d love faster access to some other things I frequent. How about a list of Instagram hacks? These articles usually underwhelm me but this one is actually pretty strong. The Boston Globe profiled one of my clients, a docu-series called “We the People.” It anchors this column. 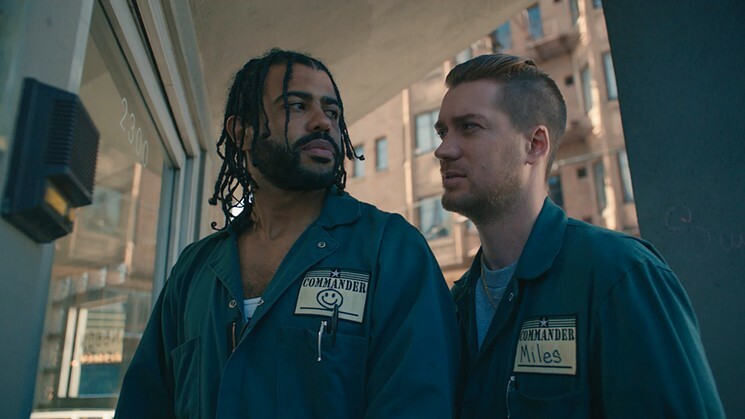 I saw the movie Blindspotting. It was AMAZING. So unique. Go see it. Uh…. Netflix announced a new series. Starring Tony Danza and Josh Groban. I mean, if that pairing does’t grab you…. This dog who stole a GoPro is pretty much the reason the GoPro was invented. If you don’t smile and/or laugh watching this, there is no hope for you, I’m sorry.